Our experienced pilots provide one on one training for mountain flying and external load operations. 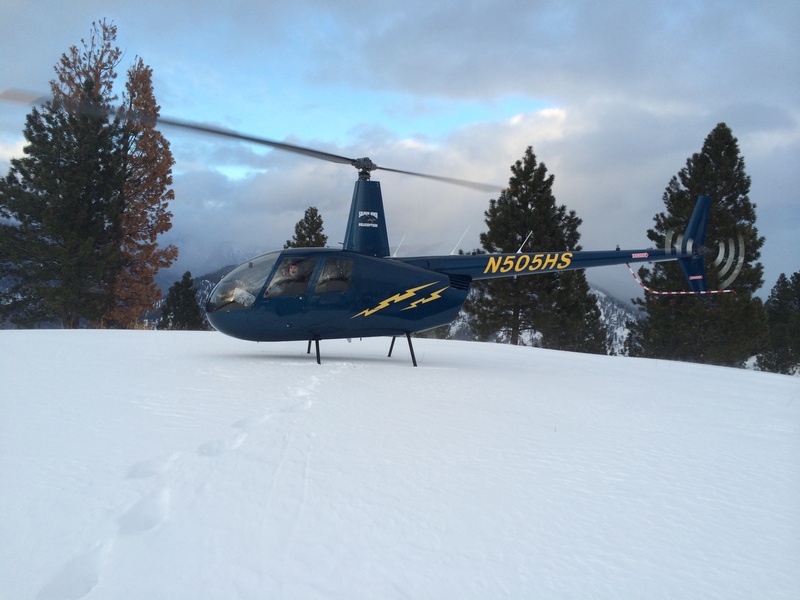 The R44is a great aircraft to train from because it is a safe and reliable machine. The best advantage we can offer you is “real” mountain flying. Our closest airport is 45 air miles away. While flying with us you will become comfortable and proficient with mountain flying. Anyone can fly in a straight line. You will experience something different with us.